50% off this week! Fly the W! Just in! 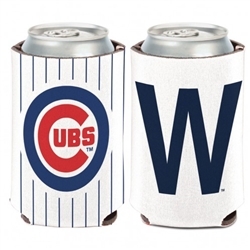 Chicago Cubs Neoprene "W" Beverage Coolies. Now you can "Fly the W" around your favorite beverage and keep it chilly. Made of 1/8" thick neoprene and features Cubs logo on one side and "W" on the other. A perfect gift for any parent. Our new “playbooks” help you teach your kids the key fundamentals of eight different sports: Baseball, Basketball, Football, Golf, Lacrosse, Soccer, Tennis, and Volleyball. 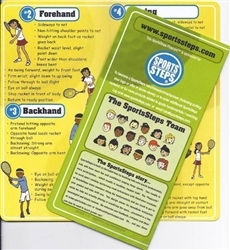 Quickly convey the right way to play with the simple instructions and illustrations of the SportsSteps Team performing the fundamentals. The playbooks are designed to fit in your pocket so you can take them wherever your kids are practicing or just playing around. You may find you improve your own skills in the process! Each card is 8” x 4” folded and has four panels of content. A great gift!